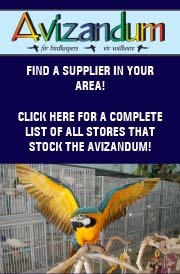 5-4 sun Conures R800 each. Durban. Fisher lovebird handreared baby R250 each Contact 0792171873 /0769801924. 0-1 Sun Conure (breeding, 4yrs old) Male got out. R1500.00 pick up in Durban. Call 0845072692 Send SMS if no answer. 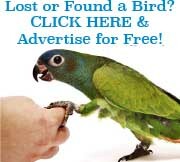 1-1 Mitred Conures (4yrs old, Fully flighted) R3000.00. Can deliver to Polokwane or Pretoria. Parents new bloodstock to S.A. and are prolific breeders) R7000.00 p/p. 2 extra Males also available or swap both for 0-1. 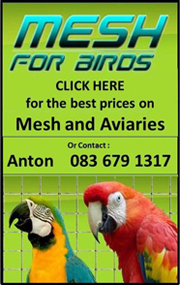 1-0 Finsch Conure (s/s, c/b) R1500.00 each. Contact Stella, Tel 0723439866 Durban. 4-3 Sun conures (s/s, c/b, 2018 birds) R1500.00 each. 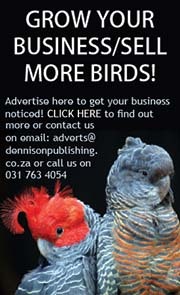 0-1 mature breeding hen (male died) R1700.00. pick up only. (Phoenix Durban). 1-0 u/b. Onverwant/Unrelated. s/s. R1000.00 elk/ea. Lugvrag of koerier ingesluit/Airfreight or courier incuded. R. Schoeman. GEORGE Airport. 0829418814 (WhatsApp).